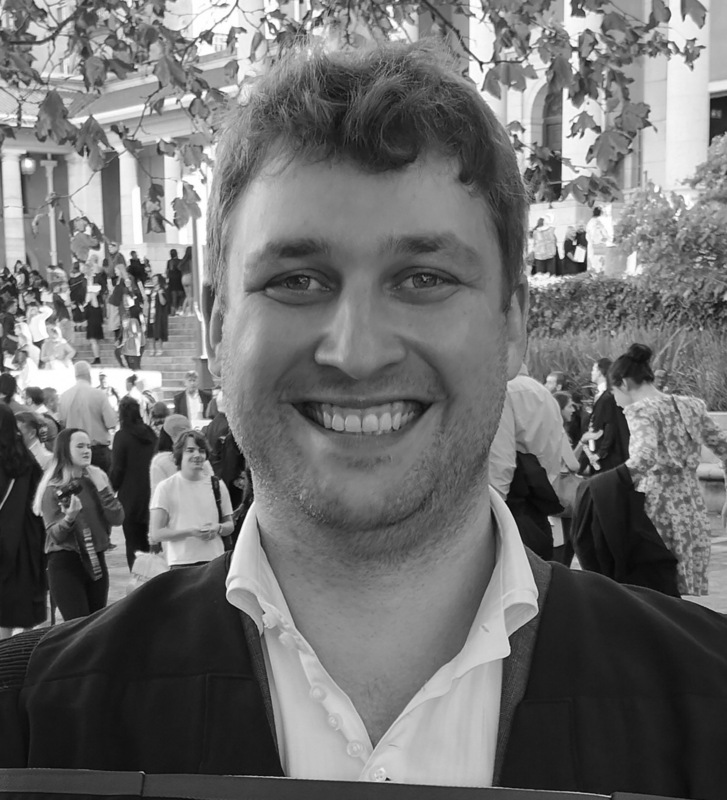 Martin is an MA student in Linguistics at UCT and, as a part of CALDi, is pursuing research on Xri, a critically endangered Khoekhoe language in the Northern Cape. The last few speakers and rememberers of Xri are all elderly members of the Griekwa community, who are working with Martin to record what remains of the language in living memory. They are compiling a trilingual Xri wordlist for the benefit of the community. His research further examines the way Xri is mixed with Orange River Afrikaans to form a unique variety.